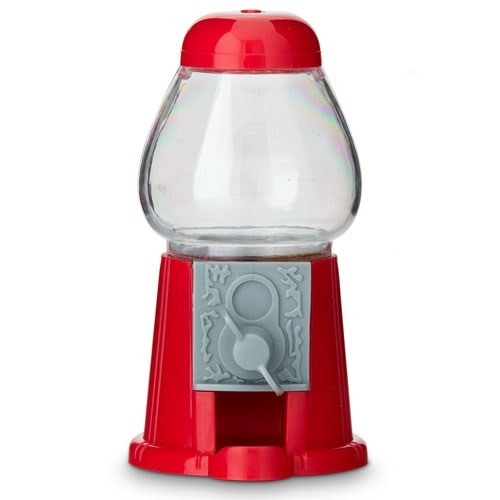 There's nothing like a classic gumball machine to bring out your inner child. 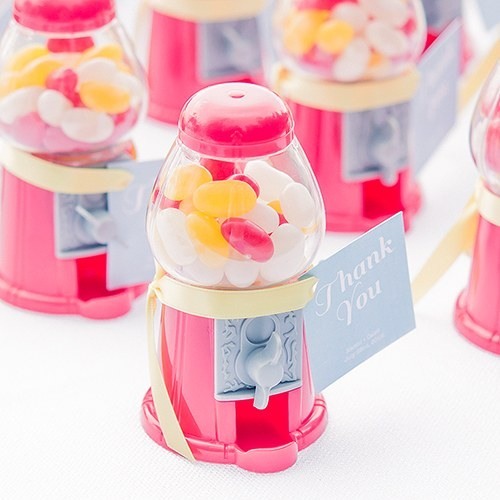 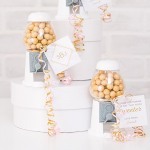 So whether for a bridal shower or a wedding, these mini classic gumball machine favors will knock your guests' socks off! 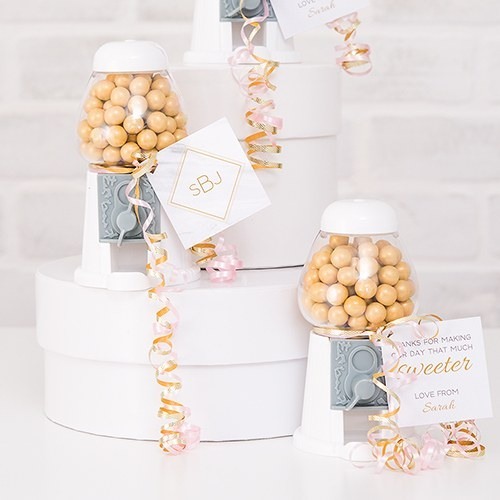 These fanciful candy wedding favors are empty so they can filled with the candy you desire with just a twist of the knob. 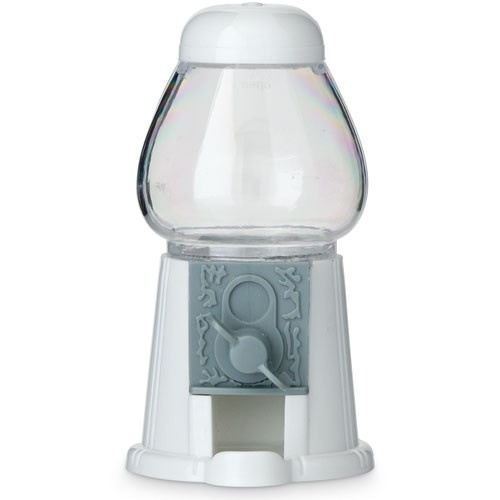 Each mini gumball machine measures 5" in height and holds approximately 30 1/2" gumballs. Available in red and white. 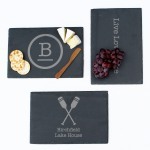 For a creative wedding reception idea, tie place cards to each favor and have guests pick them up on their way in.